Before Helvetica it was such a different font and the graphic design and typography was uses In a cartoonish way. Since the birth of Helvetica it has been the leading and dominant typeface which is a good marketing assets in assisting helping companies. I think also since the birth of digital technology since we are going into that realm of the technology side and you can do graphic design work on the computer where you can make different types of typography. I think that understanding of how contemporary design uses the typeface is very interesting. A lot of designers uses Helvetica in many different ways. there are many forms of how design is laid out and put everywhere. you see Helvetica everywhere in the IRS Form, in Magazine, and all over the cities, etc. There are some graphic designs with different colors it always involves warm and cool colors and also black colors typeface using Helvetica. Die Neue Haas Grotesk its the original name of Helvetica Edward Hoffman wanted to created a modern day Sand Serif but in order to retool the typeface. Going off of the documentary they showed various amount of different letters sequences throughout the film and the letters that i will touch upon is how they used lowercase being created. letters A, C & E have a horizontal structure. Haas was the founder of the type foundry and was living in Switzerland. Linotype Headquarters owned the Haas and the Stempel foundries and now owns Helvetica. Haas had everything written and plan out for what was being created. All these information about how it started to all the facts of what Helvetica and what it is uses for. Helvetia it is on every street corner. Graphic design is a communicate framework and its message. The designers have an important job. Helvetica is a typeface that has a clear typeface. Helvetica typeface is all around. In 1957 Helvetica immerges as the typeface corporate identify and signs systems present them to the public and uses it in a legible way. It’s basically saying making sure the font it’s the right size and legible for the signs so that the consumers. Corporate identities was the shift and changes because Helvetica paves the way for what graphic designers uses and what these companies and corporate companies as well. In the 1950s the designs and ads they uses were very plain and had pictures but when the an example is in the time magazine they showed a picture of coke they used a Helvetica typeface and font which was so bold. American appears uses Helvetica because it is eye grabbing and eye popping. 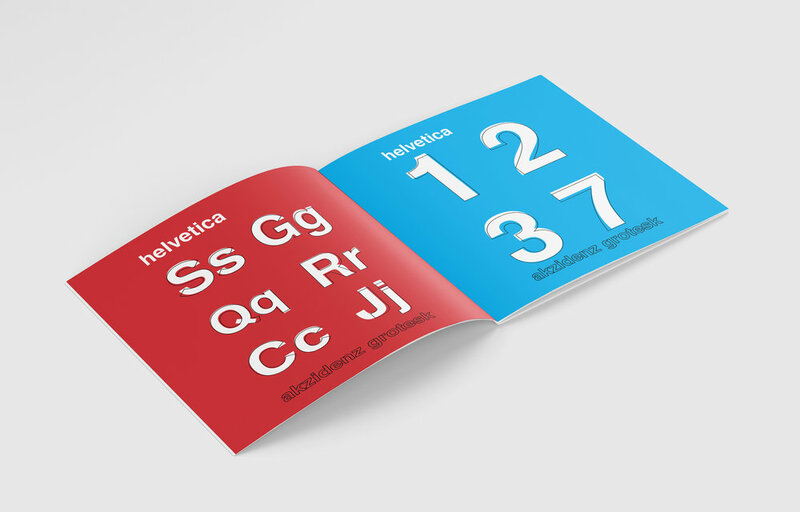 Helvetica is the most commonly uses typeface because it’s mostly generic compared to all the typefaces. I think working on this project it will be give me a wide variety of ideas for my project. There are a lot of opportunities of typeface. I think if I wanted to used graphic design work in the future I would now uses Helvetica because of the way the font looks.